A local dentist you can trust. Dr. Ferrera takes pride in maintaining the highest standard of care. 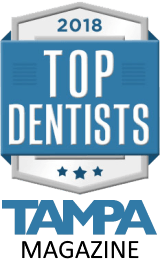 Dr. Ferrera graduated from The University of South Florida in 1980 and entered The Ohio State University College of Dentistry. He graduated at the top of his class in 1985 and took an associate position with Dr. Richard Valdes, “The Gator”, in Northeast Tampa. Dr. Ferrera takes pride in maintaining the highest standard of care by attending continuing dental education courses throughout the year. 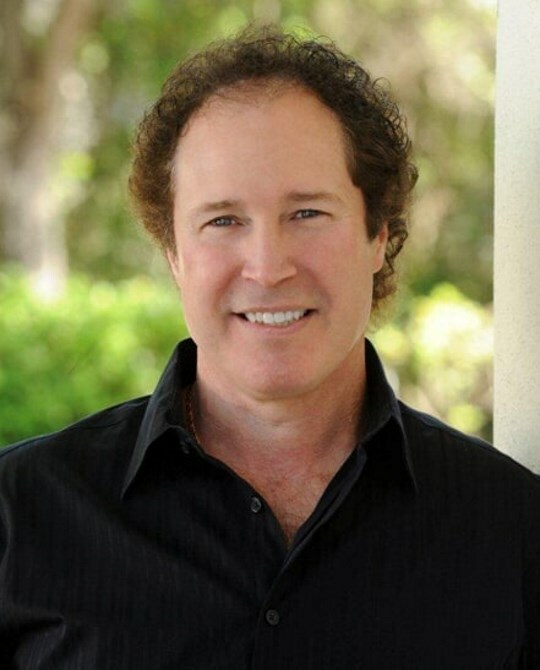 In his practice today, Dr. Ferrera uses the most advanced computerized technology in the world called Cerec Technology. Cerec allows a patient to have a porcelain restoration the same day with precise fit and life longevity without an impression and wearing a temporary restoration. It was at Dr. Valdes’ office that Dr. Ferrera had the time and a great mentor to be able to perfect and develop so many of the skills he utilizes today in treating all types of dental procedures. As a result of his continued training and tens of thousands of hours in post graduate continuing education, Dr. Ferrera works extensively with patients that require full mouth rehabilitation cosmetic makeovers. Utilizing various modalities, such as implants, computerized guided analyses and digital cosmetic imaging, Dr. Ferrera is well equipped to restore from the simplest to the most complex dental challenges. Dr. Ferrera also has many years of training in implant surgery and implant restorations. Dr. Ferrera is an active member of the Rotary Club of New Tampa which sponsors many fund raising events from golf tournaments to a community Pig Fest to raise money for local charities. He is also a member of the Krewe of Sant Yago & the Sant Yago Education Foundation. The Krewe of Sant Yago is an organization in Tampa that dedicates itself to the perpetuation and enhancement of Tampa’s proud Latin heritage and culture. The Krewe of the Knights of Sant Yago organizes and manages the Knights’ Parade that attracts thousands of spectators of every age to Ybor City. The Krewe Foundation raises money for scholarships to the University of South Tampa and Tampa University. Currently there are 22 students receiving these awards. Dr. Ferrera is the son of Robert and Rita Ferrera, both of whom were blue collar workers that instilled his strong work ethic and a love of sports and cooking. Dr. Ferrera’s beautiful wife, Cheri, can be found managing the accounting department of his office. He has two daughters, Morgan and Emily.